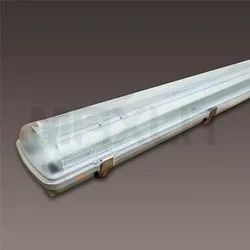 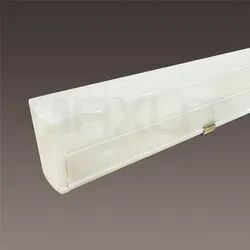 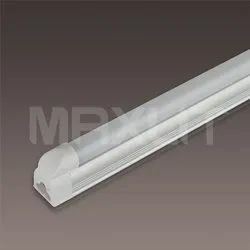 Providing you the best range of LED Tube Lights (Industrial Lighting) effective & timely delivery. 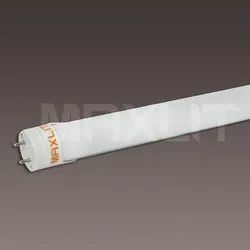 High Efficency T8 Retrofit Tube. 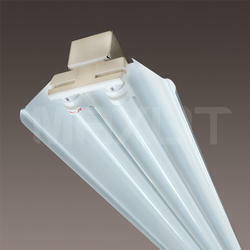 Replaces traditional incandecent tubes.